Verimatrix, a specialist in securing and enhancing revenue for network-connected devices and services, today announced the API integration between its MultiRights OTT multi-DRM security solution and Amazon Web Services (AWS) Media Services through AWS Elemental MediaConvert and AWS Elemental MediaPackage. AWS Media Services are cloud-based services with pay-as-you-go pricing, which provide customers the capability to ingest, process, package, and deliver video content at scale. The API integration between MultiRights OTT and AWS Media Services enables pay-TV operators, broadcasters, and OTT providers to process and deliver high-quality video streams for broadcast television and multi-screen devices with the security, scalability, and simplicity of cloud-based solutions. By leveraging MultiRights OTT, operators can deploy premium multi-network services with the knowledge that they have a platform that will accommodate evolving security regimes and business models while ensuring differentiated multi-screen video services across all device categories. The multi-DRM solution brings set-top boxes, consumer devices, and HTML5 browsers under a unified rights management security umbrella to enable secure premium content playback. 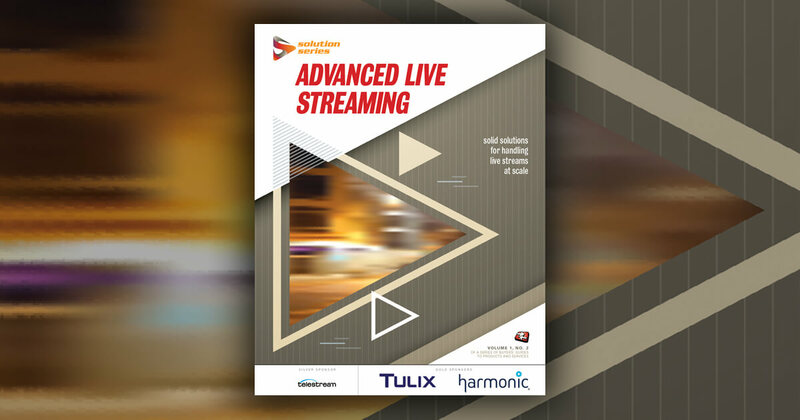 Live video workflows combine real-time encoding using AWS Elemental MediaLive and just-in-time packaging, origination, and encryption using AWS Elemental MediaPackage with MultiRights OTT. AWS Elemental MediaConvert file-to-file video transcoding service works directly with MultiRights OTT, creating on-demand assets for both broadcast and multi-screen delivery. Video providers have the option to deploy MultiRights OTT on-premises, as a virtualized instance hosted in-house by the provider, or via the complete Verimatrix Secure Cloud hosting and management service with 24/7/365 support. The multi-DRM solution also seamlessly accommodates optional video watermarking and real-time, cloud-based analytics for premium video services.